Every year, Inman draws outstanding realtors, marketers, technology enthusiasts, real estate teams, and more to the Inman Connect conference in San Francisco. Inman is the industry’s leading source for award-winning journalism, forward-thinking events, educational programs, and technology coverage all in the real estate sector. The conference attracts more than 4,000 of the nation’s top realtors, brokers, CEOS of real estate franchises, marketing executives, and tech entrepreneurs. Attendees network, make deals, and explore the technological advances in the industry. 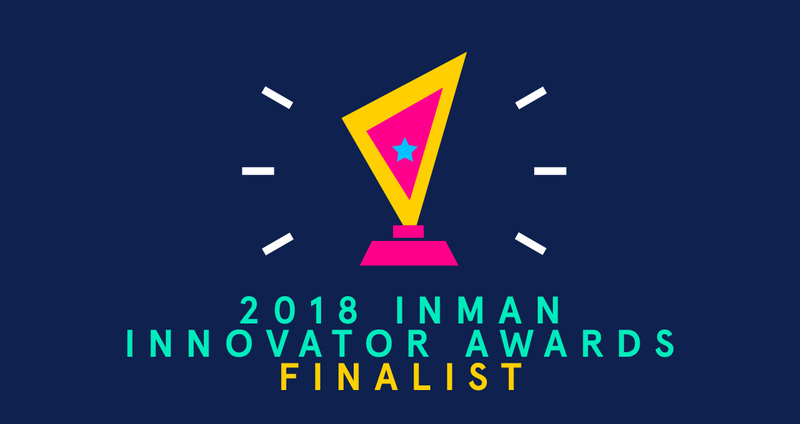 However, the most important event of the weekend is the Inman Awards, and this year I am thrilled to be a finalist for the Inman Innovator Awards in the Most Innovative Marketing Program category. 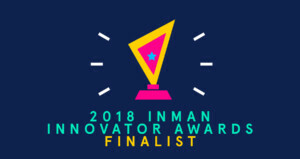 It is an honor just to be nominated for the award, and to be a finalist in this category is a testament to how intelligently we work and how forward-thinking our team is. The Innovator category celebrates those who break the mold. It honors out-of-the-box approaches to all aspects of real estate, and acknowledges the work of all those advancing various aspects of the industry. I am nominated for our use of Instagram: we strive to beautifully highlight Boulder properties and show as much exquisite detail as possible. The crisp quality of the images goes hand-in-hand with the luxurious, modern homes we specialize in. Visitors to our Instagram page see the best homes that Boulder has to offer, find design inspiration, and learn about events that make our town world-famous and beloved by the community. Inman Connect takes place July 17-20. Before the awards ceremony, finalists are invited to participate in a roundtable discussion offering tips and tricks to conference attendees. I am competing with other top-notch real estate marketers for 2nd Runner-Up, 1st-Runner-Up, or Winner of this category. All finalists are encouraged to attend the invite-only CEO Connect summit before the Innovator Bash, which means that I’ll spend the day of the awards ceremony surrounded by the best-of-the-best in the industry for the opportunity to learn from one another. This is a remarkable distinction to receive from the industry’s most influential news organization. Whatever happens on July 19 at the awards ceremony, I will take this recognition as an outstanding acknowledgement and will continue to be a trailblazer in all aspects of my work.